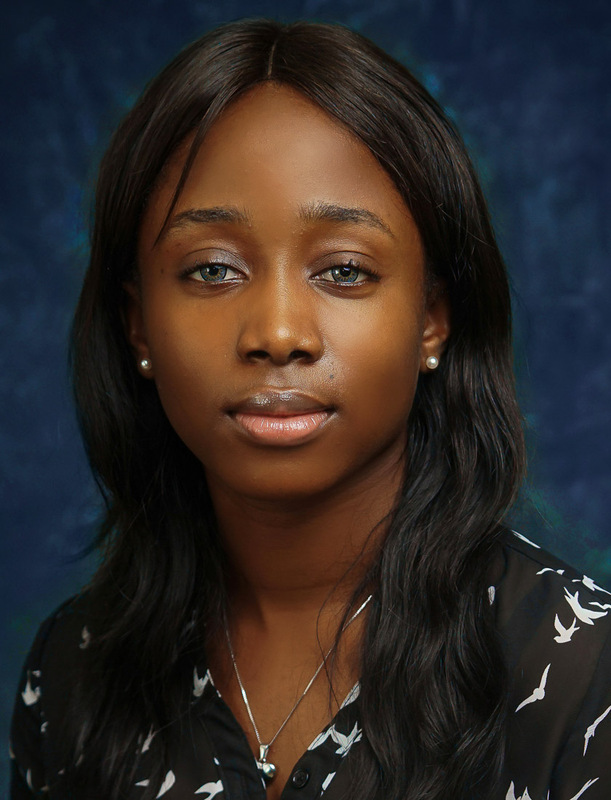 Toyosi is a hardworking, confident and resourceful lawyer with interests in diverse areas of law. She is intelligent and constantly strives for excellence. Her enthusiasm and zeal keep her ever-willing to embrace challenges and develop brilliant solutions.